4k00:17Autumn Park. View from above. hd00:15Time lapse: Kuala Lumpur city view during dawn overlooking the city skyline from afar at dramatic sunrise. Pan up motion timelapse. 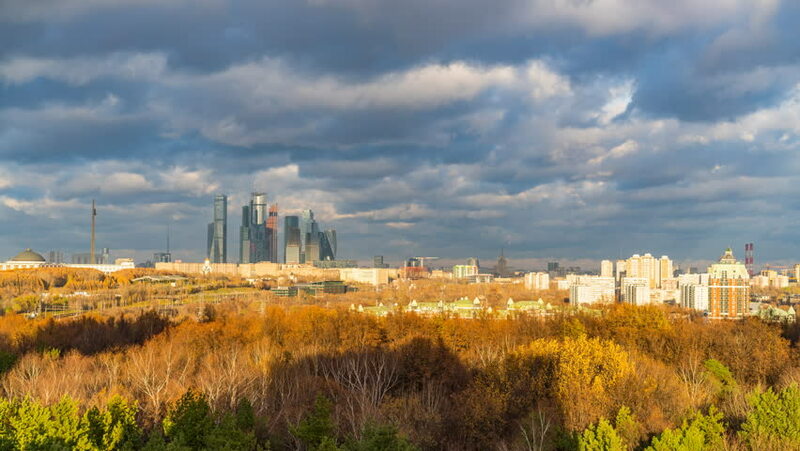 hd00:25One of the districts of Moscow at sunset at autumn, gradually darkens and night falls. Time lapse.